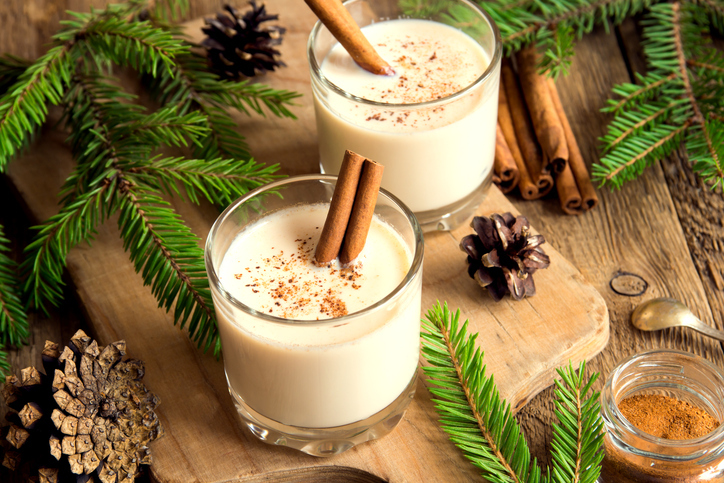 You don’t need eggnog to make your holidays happy – and productive – on LinkedIn. With just a little thinking outside the box and some simple year-end attention, you’ll land the gift that keeps giving throughout the year ahead. 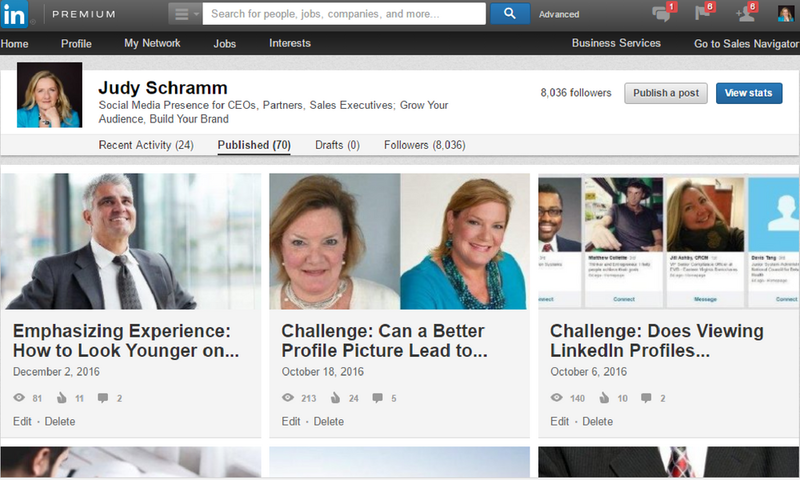 LinkedIn is not Facebook. You don’t need to stress about posting the perfect holiday photos and greeting. It is fine to ignore the holidays completely, especially since we don’t all celebrate the same days. If you want to post something, stick to the basics: thankfulness, prosperity, joy, peace on earth, goodwill toward all. You can’t go wrong with a hearty Happy New Year! Take advantage of the general benevolence of the season to expand your LinkedIn network. People in the holiday spirit are more open to making new connections. If building your network is on your wish list, do it in December. You’ll get a higher acceptance rate. Similarly, December is a great time to start conversations. Workloads are a little lighter, spirits are higher, and people have the bandwidth for email exchanges and short phone calls. This makes December the ideal time to ask for feedback on a new product, service, strategy or idea. As a holiday bonus – soliciting feedback also creates an excellent opportunity to get to know new connections. Not everyone gets their shopping, er, planning done as early as they’d like. While some executives have their budget and plans for 2017 locked in by October, many CEOs of small businesses are still prepping for the coming year. Marketing and advertising campaigns geared to strategies for business growth can be very successful. This may come as a surprise, but the last week of the year can be a particularly good time to launch a campaign. There’s less clutter to break through, the phones are quieter and the people who are at their desks have less to do than usual. Now’s the time to find beta users, ask people to read and react, send out software to be evaluated, or solicit valuable survey responses. The same holds true higher up the chain – business owners and senior execs who are out of the office are still checking email. This can be the ideal time to send an InMail and connect with the person you have been trying to reach for months. What were your biggest accomplishments in 2016? Do you have new marketing materials, such as a video or PowerPoint presentation, which you can add to your profile? Are there new keywords that have become important in your industry? How about updating your background graphic? If you have a “job seeker” profile (and you are not planning a job search), take a few minutes and re-frame your summary so it speaks to customers rather than recruiters. In many ways, December is the perfect month to be active on LinkedIn. 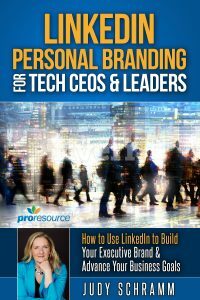 Spend a little time updating your profile, build your network, and try a marketing or advertising campaign. You’ll set yourself up for an even more exciting 2017. Of course, if your December is already packed with shopping, celebrations, and eggnog, we can do all of the work for you. 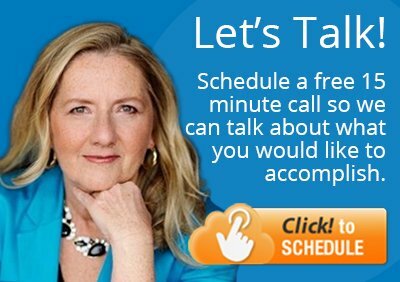 Schedule a 15-minute conversation to get the party started.